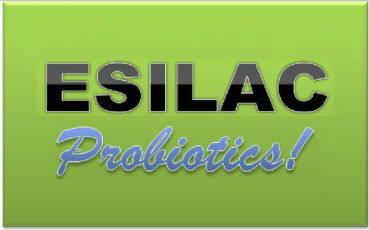 leddy Probiotic juice is now in two variants! May 5, 2015. Yes, we heard you! 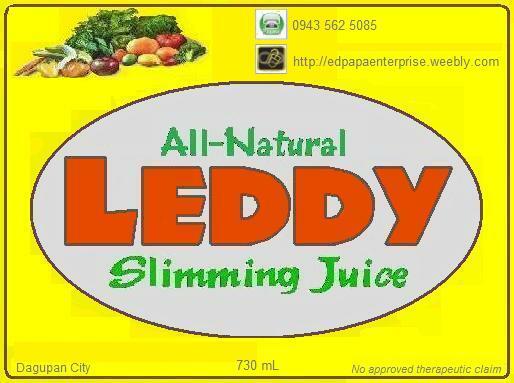 Edpapa Enterprise developed a technology to separate the body relieving effects of LEDDY Slimming Juice and is able to come up with LEDDY Probiotic Blended Juice. 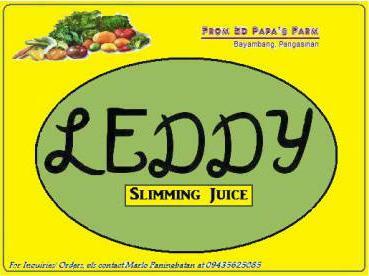 To standardize, LEDDY Slimming Juice is now called LEDDY Probiotic Slimming Juice. LEDDY Probiotic Blended Juice - is an all-natural liquid fermented blended juice. 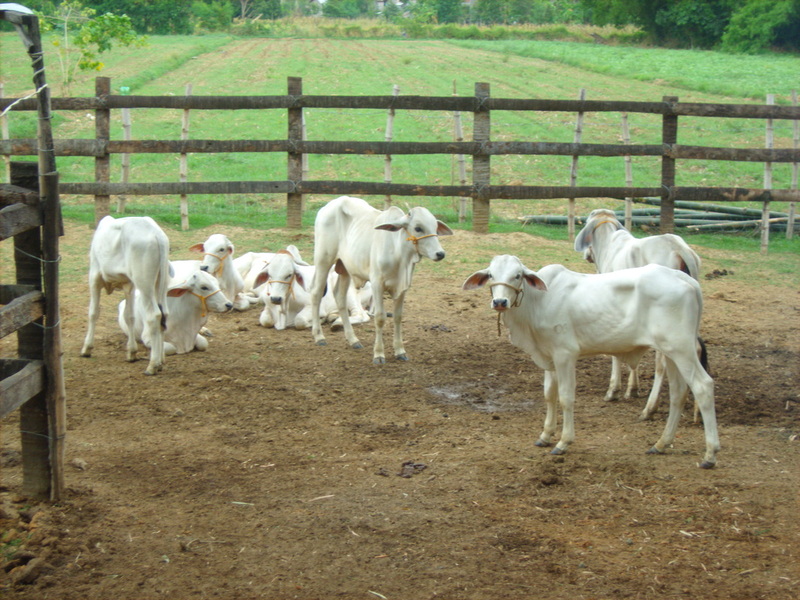 Cultured Lactobacillus sp. is used to ferment its main ingredients carrots, cucumbers, turmeric. Please visit Our Businesses section for complete details of body relieving effects. 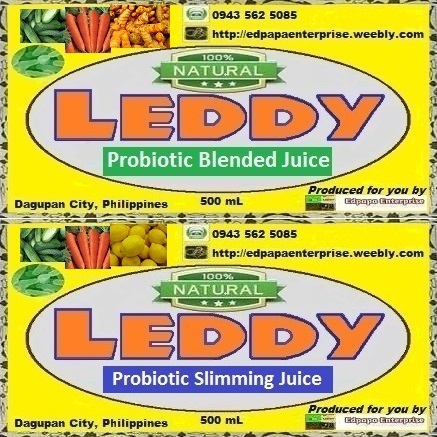 LEDDY Probiotic Slimming Juice - is an all-natural liquid fermented slimming juice. Cultured Lactobacillus sp. 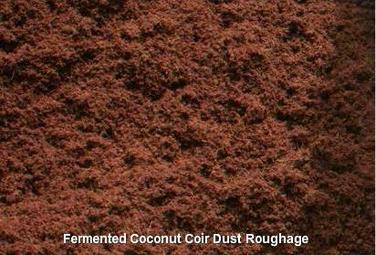 is used to ferment its main ingredients carrots, cucumbers, lemon. Please visit Our Businesses section for complete details of body relieving and slimming effects. 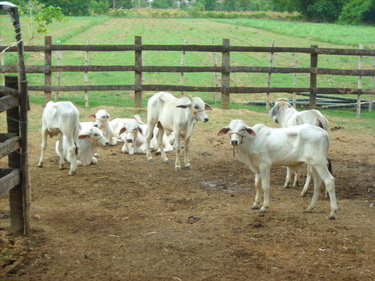 With the new technology, we are able to be more efficient in production so, we're proud to announce changes in prices. 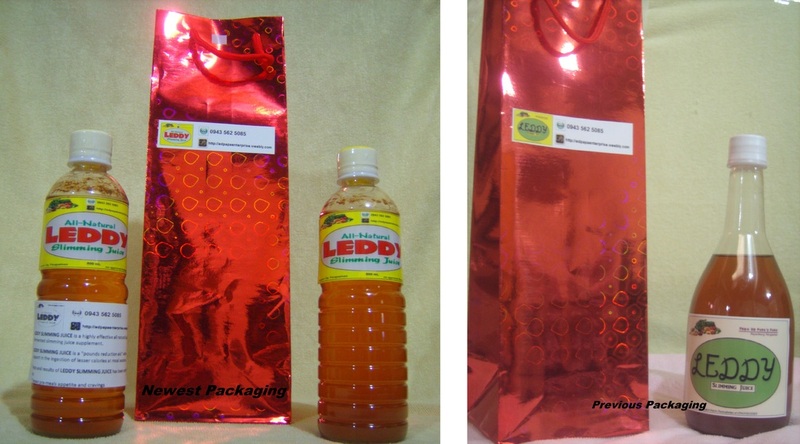 LEDDY Probiotic Blended Juice (500mL) is Php100.00 ONLY! LEDDY Probiotic Slimming Juice (500mL) from Php250.00 to Php150.00 ONLY! September 23, 2014. Limited Promo! When you buy 3 bottles worth Php 600, you get 2 bottles worth Php 400 FREE! Available for the first 12 customers or while supply last. Order Now! August 19, 2014. Great news! Edpapa Enterprise (maker of Leddy Slimming Juice) is bringing back the Php 200.00 price from Php 250.00 due to stable reasonable prices of ingredients used in making Leddy Slimming Juice. June 24, 2014. P200.00 price per bottle will end on July 30, 2014 or earlier when supplies last due to sudden price change of vegetables, fruits and natural sugar used in production. 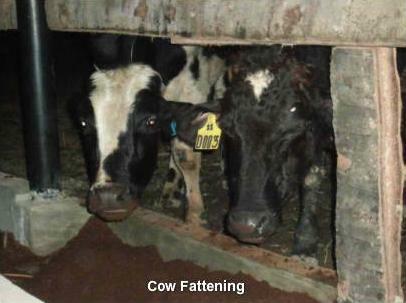 As of week of June 22, 2014, some ingredients' prices spiked to 300 - 400% higher which we are having difficulty coping up with producing the same quality. With careful analysis and adjustment, starting August 1, 2014, every bottle will be priced at P250.00. Thank you for your patronage and understanding and hoping for your continued business. March 23, 2014. 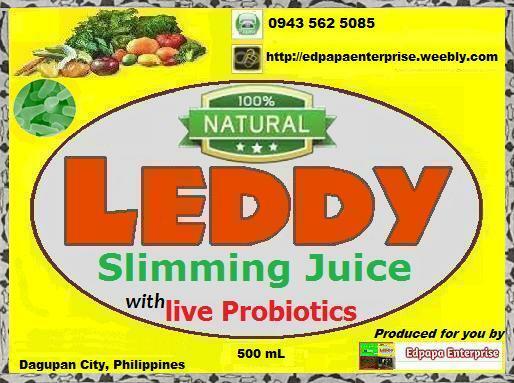 The new face of Leddy Slimming Juice, it now incorporates its edge among other slimming supplements which is live probiotics which consists of billions of live probiotics per milliliter! The most unique among its slimming supplements. introducing leddy slimming juice's three new flavors! 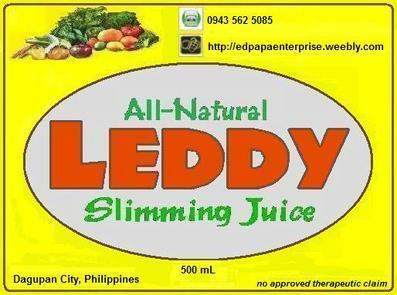 March 8, 2014: Today, after a long period of tests, Edpapa Enterprise launches Strong Original, Mild Maple and Naturally Sweet as flavors of Leddy Slimming Juice. Based on customers' survey, feedback and sales, the three flavors cater to different age groups and, acquired and regional tastes. Flavors were chosen carefully from a wide variety of available natural ingredients and still carries no synthetic ingredients. So what are you waiting for, try out all flavors! 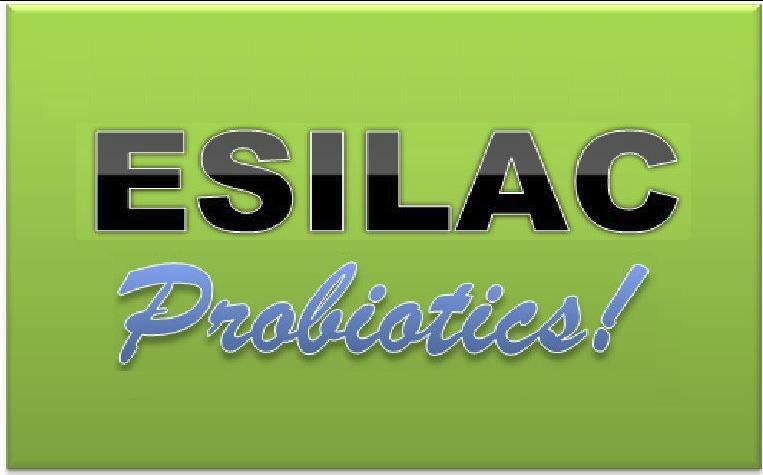 March 10, 2014: An improved Esilac, from feed and silage now food grade! Available in 6000mL and 500mL for feed and silage and 6000 mL on food grade. February 10, 2014: On January 4, 2014, Jon started using Leddy Slimming Juice with a weight of 254 lbs and on January 26, 2014, he recorded 242 lbs, a 12-pound reduction in 22 days! He worked out 3 times a week, maintained an all-natural diet and took 2 shot cups (60 mL) of Leddy Slimming Juice daily. For the first 10 days, he recorded 10 lbs reduction or 1-pound reduction daily and on 14th - 22nd day, total reduction is between 2-3 lbs for 8 days. As of February 8, 2014, he recorded 234 lbs and drinks 2 shot cups (120 mL) Leddy Slimming Juice to augment the need for a higher metabolism. great news for leddy slimming juice drinkers!